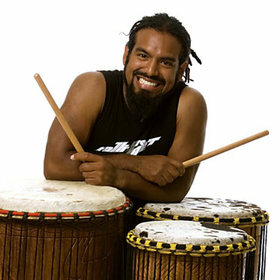 Learn funky African bass drumming - these instrument are played with sticks and have a powerful, dynamic sound. This music is fun to play and will ENERGIZE you! !